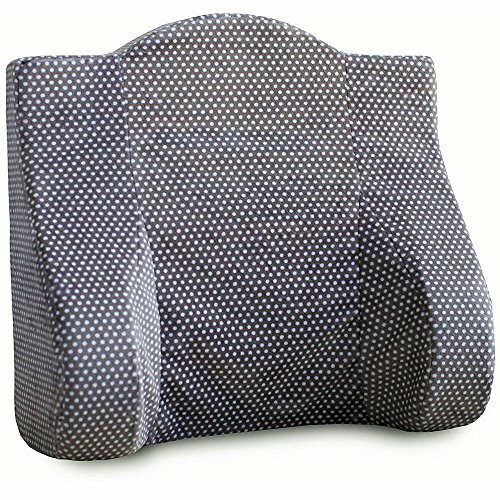 WEARABLE NURSING PILLOW: The GoPillow is a wearable pillow that is ideal for breastfeeding moms on the go or at home. 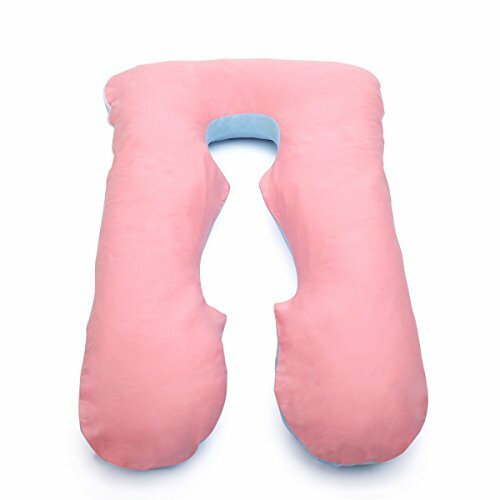 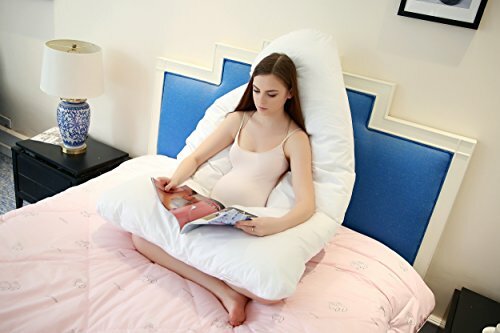 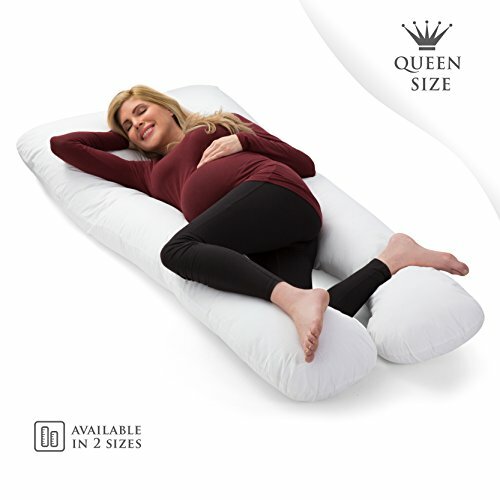 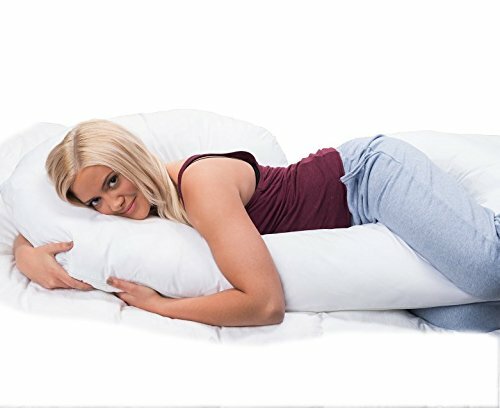 Arm pillow allows mom to use her hands for other things EASY AND COMFORTABLE: The pillow is worn on the arm to simultaneously provide a cushion for baby's head and support for mom while breastfeeding. 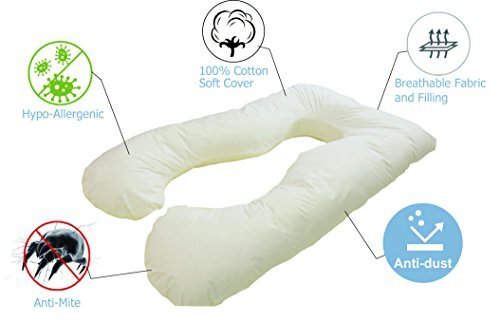 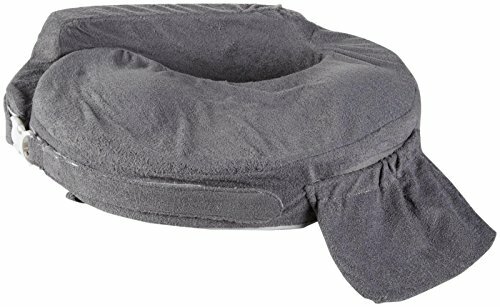 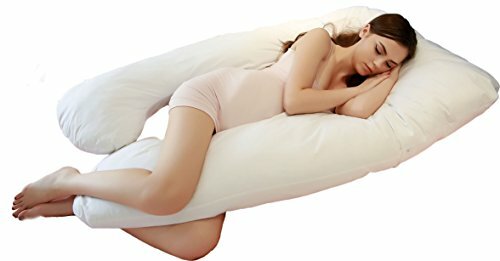 Slip on arm pillow makes nursing and breastfeeding more comfortable TRAVEL: The GoPillow is ideal on the go because it's lightweight and small enough to take with you.